Beautifully set up three bedroom mid mews in a condition ready to be moved straight into. The property comprises of spacious hallway the minute you walk through the door, tastefully decorated lounge with new French doors leading to the garden, modern newly fitted kitchen and dining area, three good sized bedrooms and family bathroom. Everything in this house is new including the carpets, windows, doors and appliances. 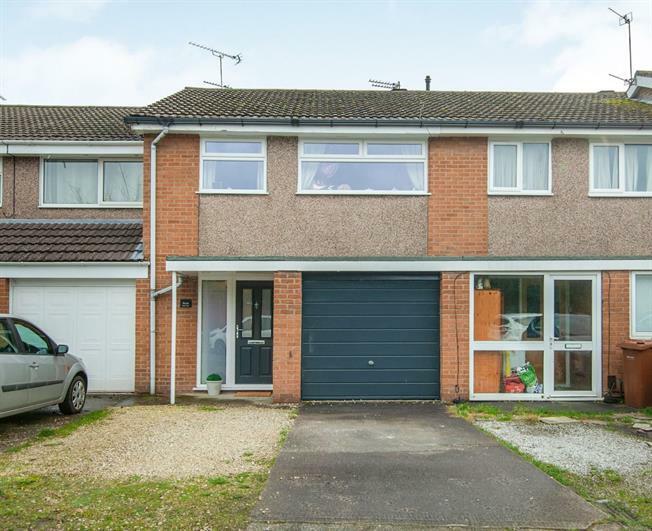 Externally the property offers driveway and well maintained rear enclosed garden.